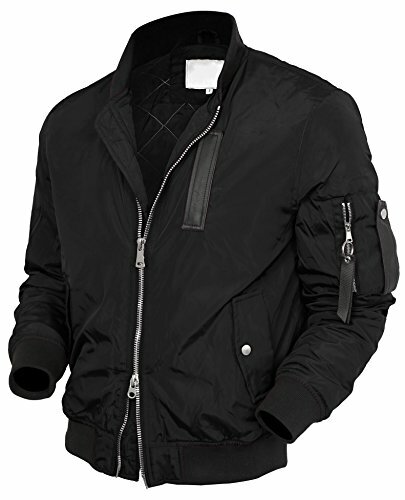 Our MA-1 flight jackets are making them ideal for rescue missions and other times when visibility is imperative. .
Only non-chlorine bleach and cool iron when needed. Double stitching provides maximum durability and longevity. Only "HATANDBEYOND" is authorized to sell this Authentic Product . DO NOT confuse and purchase with other seller! !